Central Board of Direct Taxes said that linking of Aadhaar and PAN will be a "must" for filing of ITR and obtaining PAN card from July 1. As the government made it mandatory to link existing Aadhaar numbers with PAN of taxpayers with effect from July 1, today is the last day that tax payers without the 12-digit biometric Aadhaar card will be able to file income tax returns. Amending income tax rules and notifying the same, the government has also made quoting of 12-digit biometric Aadhaar or the enrollment ID a must at the time of applying for a Permanent Account Number (PAN) from July 1. 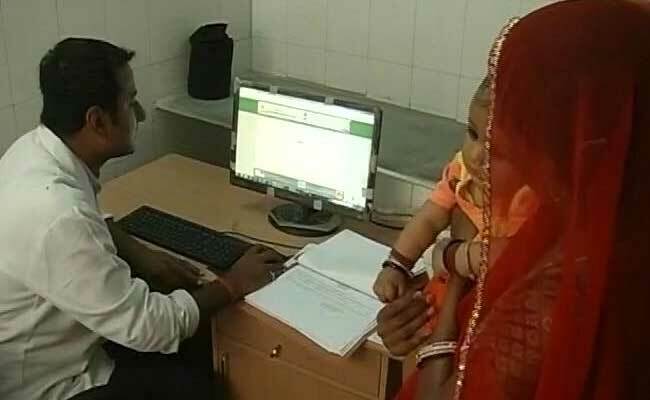 The Central Board of Direct Taxes (CBDT) had said that the linking of Aadhaar and PAN is a "must" for filing of income tax returns (ITR) and obtaining PAN from July 1. "The Supreme Court has upheld Section 139AA(1) which mandatorily requires quoting of Aadhaar for new PAN applications as well as for filing of returns," a statement from the e-filing website of the Department of Income Tax said. Finance Minister Arun Jaitley through an amendment to tax proposals in the Finance Bill for 2017-18 had made Aadhaar a must for filing income tax returns and along with linking of PAN with Aadhaar to check tax evasion through use of multiple PAN cards. However, earlier this month the Supreme Court said that the rule will apply only for those who already have both the documents. Granting partial relief to those who are yet to obtain an Aadhaar card, the Supreme Court struck down the government decision that any PAN card will be made invalid if not linked to an Aadhaar by July 1. While Aadhaar is a biometric authentication issued by the UIDAI, PAN is a 10-digit alphanumeric number allotted by the Income Tax department to individuals and entities.